Do you travel with extended family? Absolutely! Our favorite travel partner is my beautiful niece Vee. She is often regarded as my first child and travels with us as often as her schedule allows. We both work full time in a traditional 9-5 like most families. We ration our PTO [paid time off] like our lives depend on it so that we can have time available for our annual trips. How do you afford this?/Are you rich? Depends on who you ask. If you ask my imagination? Absolutely! Oprah & P. Diddy level type stuff. If you ask our bank account? Then no, not at all :) We travel with our kids by budgeting and making sure we have funds where need it. If we can do it, you can do it too! Seriously. What are your kids’ names and ages? We try to afford our kids a little bit of Internet anonymity so that they can decide later how much of their lives they really want to share with the web. 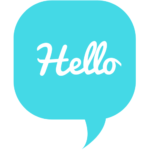 We rarely [if ever] use their names on our content and instead use their family nicknames. Our oldest daughter Princess is 9, our youngest daughter Bug is 6, and our niece Vee is 11. We don’t want to interrupt the girls’ school schedules and they are out of school for an entire week. Read here about why we chose traditional schooling over world schooling. Spring, in most places, is considered off-season so it is more economical for our family of 4 to travel abroad. The weather is milder than it is in the summer. Why don’t you travel full-time? Short answer is that our lives aren’t built for it. Longer more detailed answer available here. Why do this at all? Why travel with your kids? There are many [MANY] studies on the benefits of travel for kids. But honestly our main motivation to do this is the time we get to spend together as a family. Let’s be real. Parenting can feel so wrapped in the details and daily activities that you look up and your infant is in middle school. That 18 years of kiddom goes so fast! 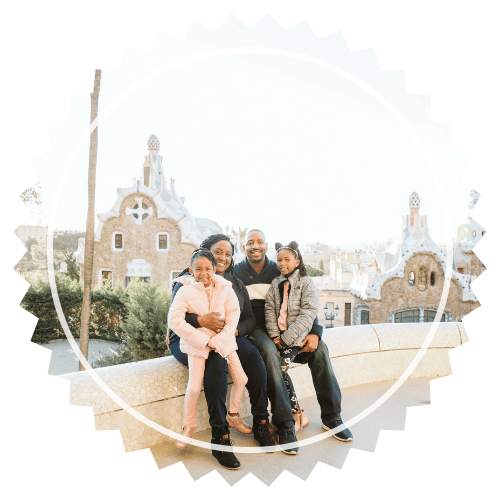 While we spend as much time together as we can throughout the year, spring break is our guaranteed time together as a unit without work, school, visitation schedules or other variants of life interrupting. Still have questions? 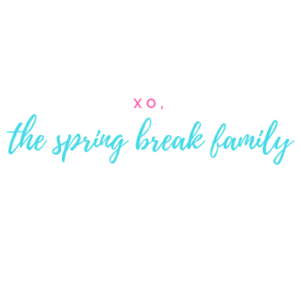 E-mail us at thespringbreakfamily@gmail.com.